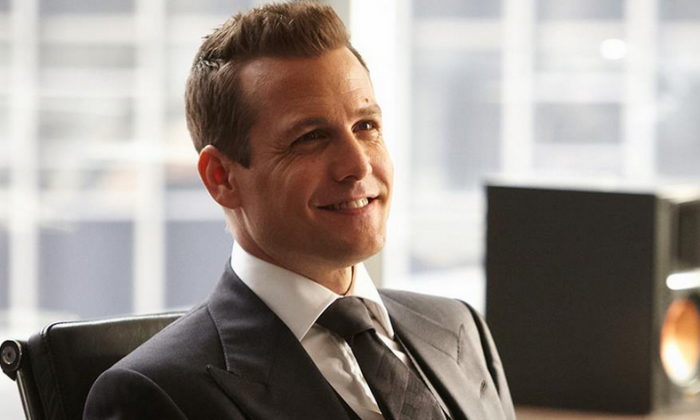 Suits season 4 is about to start, with the premiere set for Wednesday, June 11. Spoilers about the USA drama have been coming out, including about new cast members. -Eric Roberts has been cast in a recurring role. He’ll play Charles Forstman, a billionaire with an equally big personality, according to Zap2It. He has enough money to sway any takeover bid, but winning him requires figuring out what to give the man who has everything. -David Bryan Woodside will play Jeff Malone, a former SEC prosecutor who has a personal stake in Pearson Specter, and is called to the rescue when the film gets into trouble. -Brendan Hines will play Logan Sanders–the son of a millionaire entrepreneur who yearns to prove himself but gets into a tough spot between Harvey Specter and Mike, because of a “splashy acquisition,” according to the network. -Michael Gross will play Walter Gillis, a down-to-earth founder of a groundbreaking DVD distribution company. -Jessica could be getting a new love interest. “We are heavily exploring that,” executive producer Aaron Korsh told TVLine. -Mike won’t be returning to Pearson Specter anytime soon. “I wanted him to take it and not undo it in short order. We’re not finished [writing] season 4, but we’re into season 4, and he’s still gone,” Korsh told E! Online. -There’s going to be challenges for Rachel and Mike. Some teasers indicate that they’ll be upset with each other over Mike’s upcoming fight with Harvey. -Scottie will be mostly out of the picture, although Korsh did say that he could return for a guest stint at some point.